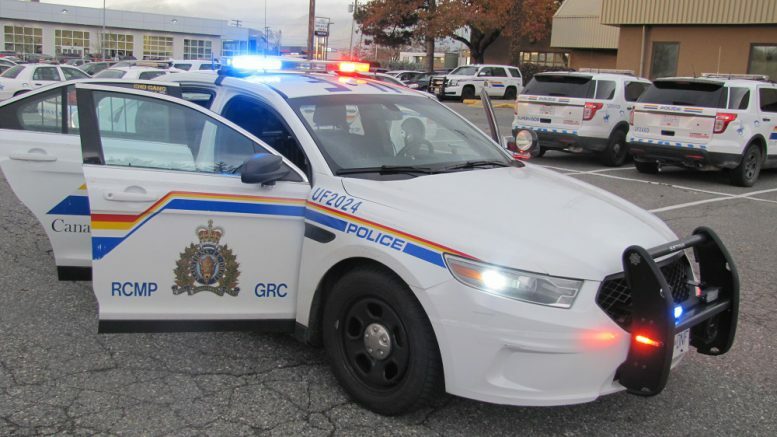 Chilliwack – A suspect allegedly breaking into an automobile was caught in the act and arrested by the RCMP. 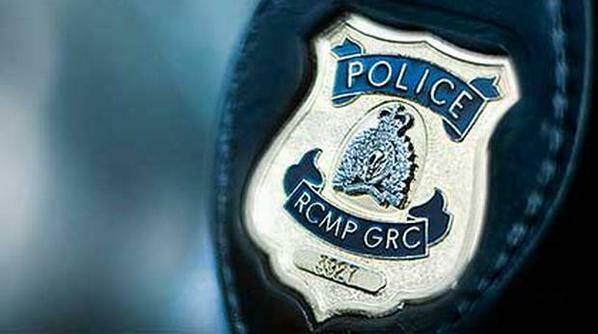 In the early morning of February 12 a patrolling RCMP officer trailed a set of tire tracks in the snow into a parking lot in the 7600-block of Evans Road. The path quickly led the officer to a stolen car and a suspect allegedly attempting to steal a stereo out of a truck parked at the back of the lot. A 37 year old man from Chilliwack was arrested and later released from custody by police. Police will be submitting all circumstances of the investigation in a report to the BC Prosecution Service for their assessment of criminal charges. Be the first to comment on "RCMP Nab Auto B&E Suspect"